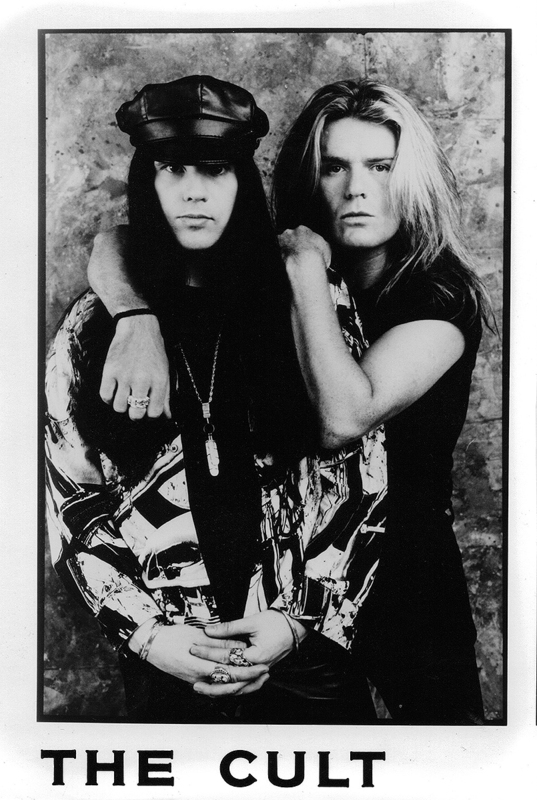 "This is from a 'Sonic Temple' era promotional shoot taken when we were on road somewhere, but it was shot in a photographic studio. I think this was by Jim Marshall 'cos he hung with us for a week or so on the USA tour when we were opening for Metallica. He was "embedded" with the band and got some classic stuff!"